Obituary for Rose McCain | Wright Funeral & Cremation Services, Inc.
Rose Evelyn McCain was born in Coatesville on October 15, 1930. She was the daughter of the late Helen Green and David Jordan. Raised by her grandparents, the late Ellen and James Green, she attended the Historical James Adams School in Coatesville. She was employed at Gagliardi’s in West Chester, PA, for 15 years. She also worked at the Coatesville Daycare Center for many years. She was full of life. She loved to laugh and spend time with her family. 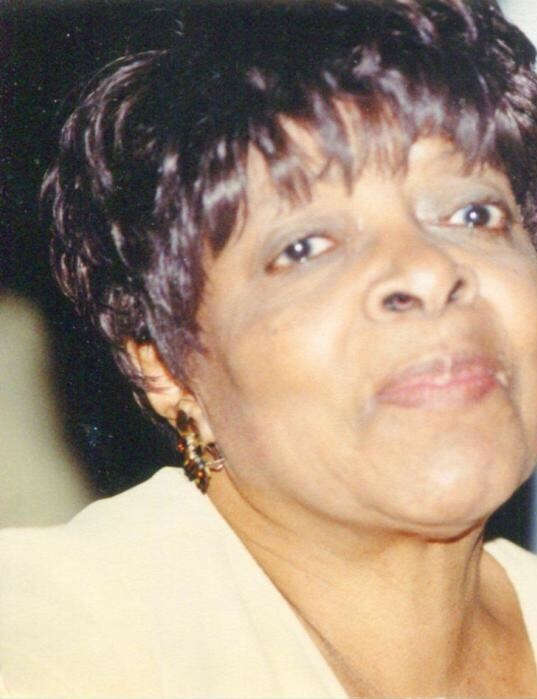 She was a lifelong member of First Baptist Church of Passtown in Coatesville, PA. She enjoyed decorating, traveling, singing, and listening to gospel music. At age 88, Rose passed away surrounded by her family on Monday February 4, 2019 at the Life Care Hospice Center in West Chester, PA. She was preceded in death by two daughters, Betty Lou McCain Walls, Esther McCain; sisters, Estelle Booker, Gladys Mae Conyers, Margie Hogue; brothers, James Hogue and Joseph Hogue. She leaves cherished memories to her sons, Rodger (Sandy) McCain of Colorado Springs, CO, Eric (Adgrian) McCain and, Thomas McCain both of Coatesville; daughters, Rose Ann Young, Ruby Ellen (Eugene) Faust, and Evelyn L. McCain all of Coatesville; brother, Edward Hogue; sisters, Dorothy Lewis, Barbara Huggins (Benny), Christine Hogue all of Lancaster; 17 grandchildren, and a host of great grands, other relatives and friends. Services will be held Monday, February 11, 2019 at the First Baptist Church of Passtown, 117 Barber Avenue, Coatesville. The viewing will be held from 9 AM until 10:45 AM. Interment will be held at Mellingers Mennonite Cemetery in Lancaster, PA. Flowers can be sent to the church on the day of the service. The theme color is pink. Friends and family are welcomed to light a candle or share a condolence message on the website guestbook.